Protect glass during construction. Construction dust, leachate from concrete and rusting from steel can contribute to the formation of mild chemicals, which may stain or otherwise damage the glass. Only use cleaning materials which are free of grit and debris to avoid scratching and marking of the glass surface. Wipe the surface with a few drops of methylated spirits on a damp cloth and then polish the surface dry with a lint free cloth. Use extra care for high performance and reflective glass. Refer to the manufacturer’s web site or product literature. Use detergents and cleaning solutions that specifically state they are safe for glass cleaning. Never use metal scrapers to remove paint, mortar etc from glass surfaces. To clean, flood with water and dab with a sponge. Don’t scrub with the sponge or scratching will occur. (Also see painting advice below). Avoid cleaners which contain hydrofluoric or phosphoric acid as they are corrosive to the glass surface. 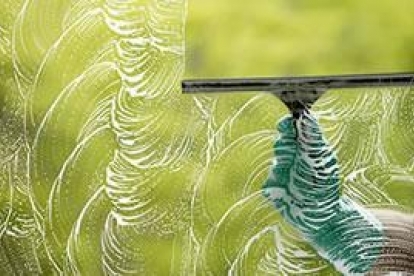 Avoid cleaning the glass when the glass is hot or in direct sunlight. Do not allow cleaning solutions to contact the edges of laminated glass, double glazed glass or mirrors. Do not store or place other material in contact with the glass. This can damage the glass or create a heat trap leading to thermal stress. Avoid abrasive cleaners, powder-based cleaners, scouring pads or other harsh materials. Avoid using tapes or adhesives on glass panes as they can stain or damage the surface. Avoid using such materials unless they are known to be easily removed. Do not hose down your windows, they are not designed for this and high pressure water may leak inside, or worse - break the glass. If you are going to use a hose ensure the jet is set to a fine spray. 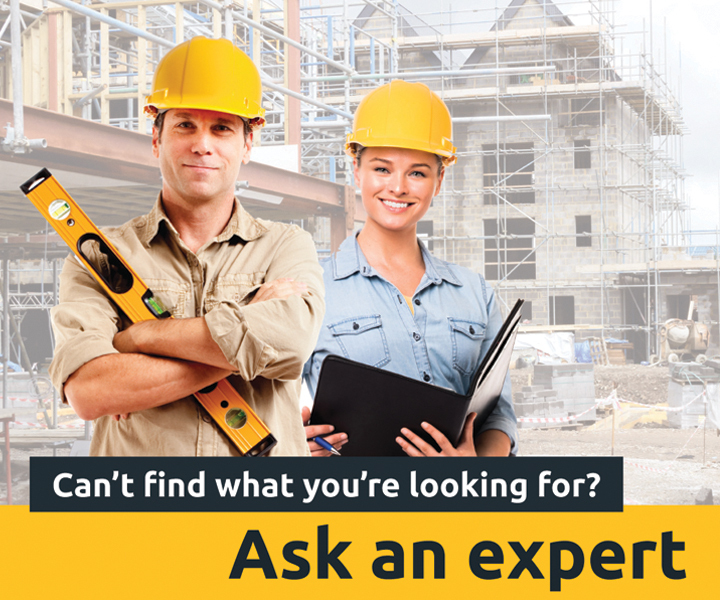 If glass is damaged or broken consult an experienced glazier. Glass can be a safety hazard if not handled properly. Toughened glass requires special care. The glass surface opposite the standards compliance stamp may, as a consequence of the manufacturing process, have ‘pickup’ on the surface. ‘Pickup’ is a deposit of very small particles of glass which are fused to the glass surface. A cleaning method which does not dislodge these particles should be employed otherwise scratching of the glass surface may result. Blades or scrapers have been known to dislodge ‘pickup’ from the glass surface. A soft cloth, which will not dislodge ‘pickup’, should be used. Paint spots have been traditionally removed using a sharp razor blade. The use of a blade can in some cases cause damage to the glass. If a blade or scraper is used then the risk of damage can be reduced by using a scraper which has a clean edge and is held at an angle of 30 degrees to the glass. Surface coated, modified or tinted glass requires special care. Look for solvents or graffiti removal materials, available from hardware stores, and ensure they will not damage the glass. Alternatively seek cleaning advice from your local glass supplier or cleaner.